Rent a car in San Luis Potosi, and take on all the area has to offer. Drive to jaw-dropping tourist attractions, dine on the state’s signature dish at top restaurants, and immerse yourself completely into the local culture. Whether you have ventured across the globe or simply across state lines, enjoy your vacation to the fullest when you book a rental car in San Luis Potosi for your travels. 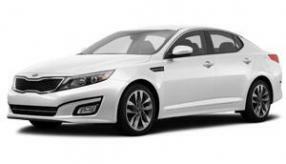 Here on CarRentals.com, it’s effortless to find the best car to suit your travel needs at an affordable price. No matter if you prefer a sleek sedan for traveling with a loved one, or a mini-van to fit the whole family, we have the best selection of cheap car rentals in San Luis Potosi. Take advantage of our numerous deals and discounts, and start thinking about all the fun you’re going to have touring the state. 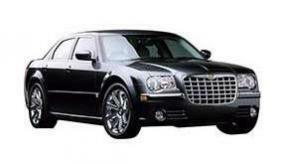 So forget the hassle of scouring the web to secure a car rental for your adventures through San Luis Potosi, because here at CarRentals.com, our vehicles are sure to fit your budget.